Local artist, Helen Moore was the winner of our People’s Choice Award which ran throughout the duration of our first Winter Open Exhibition. As the winner, she has been awarded this solo show at our Quatre Bras Gallery. Helen is showing a selection of recent work inspired by the reality of the highland landscape. Find out more about Helen over on our Meet the Maker blog! 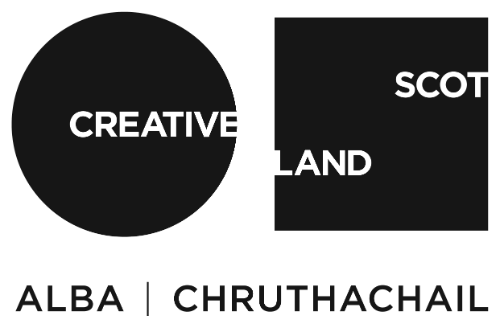 Open at the North Lands Creative Gallery from 10-5 Mon-Fri. Open at the weekend by appointment only. Please contact us on info@northlandscreative.co.uk or call 01593 721229. 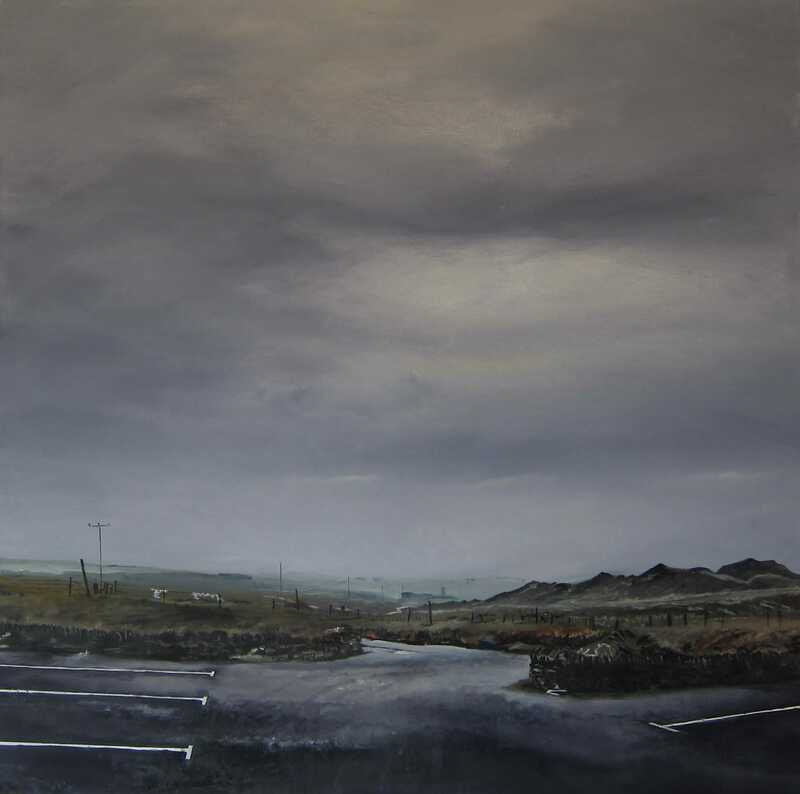 Helen is fascinated with the reality of the highland landscape, the everyday, the banal, the industrial. Dramatic skies, bleak spaces, rugged landscapes act as a backdrop for props of everyday life. Plastic bags, rusting outbuildings, corrugated sheets strewn across the foreground showing a moment that has passed or is about to happen.